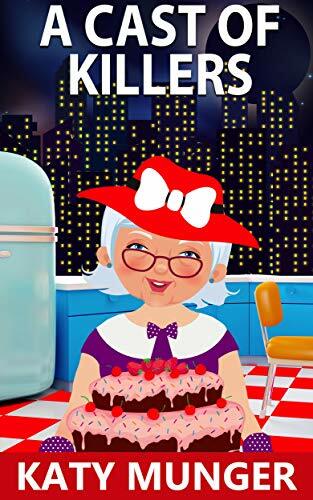 Click here to pick up your free copy of A Cast Of Killers in the Amazon Kindle store. 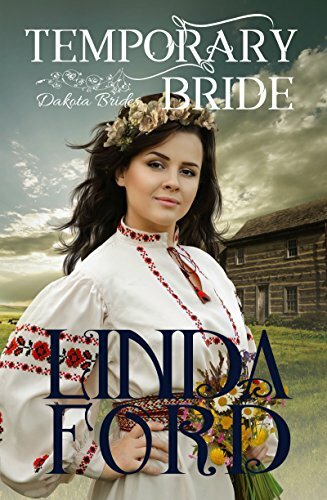 Click here to pick up your free copy of Temporary Bride in the Amazon Kindle store. Maverick ducked through the doorway and found her at the back door, shrugging into a coat. Right over her fancy party dress. She looked like a little kid playing dress up. He blinked, and it was a woman who looked back at him with soft eyes. Cash was gonna kill him if he didn’t un-screw this up. One night. Make it count. Mallory Trudeau can manage a five hundred acre ranch. She just can’t seem to break out of the Friend Zone with Sam “Maverick” Dunlop. She knows he thinks of her as Cash’s little sister, but that’s going to change tonight. It’s just one night. Evade and retreat. The Cattlemen’s Christmas Ball is one in a long string of reminders that Maverick doesn’t belong in Mallory’s world. He’s got thirty-six hours to report back to his military base. He can make it that long without giving in to the forbidden attraction he feels for Mallory. 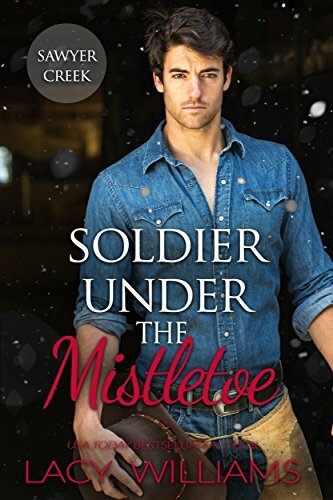 Click here to pick up your free copy of Soldier Under the Mistletoe in the Amazon Kindle store. She loved him with all her heart. He was aching to marry her – but things weren’t so simple. Then Brian came along. She knew she should trust him. He was everything a woman could ever wish for. But how could Megan be sure? A beautifully told tale of love. Get swept up in the love story of two very different beings who are faced with daunting challenges to their happiness. If you are a believer in true love and romance, this story will touch your heart and live on in your mind. 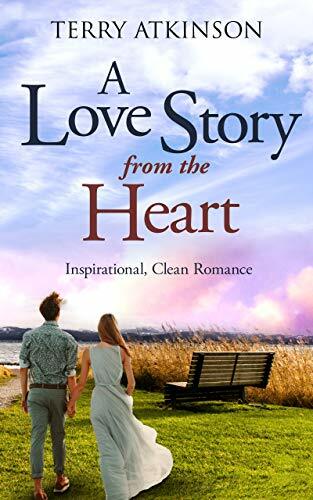 Click here or type in http://geni.us/lovestory into your web browser to pick up your copy of A Love Story from the Heart in the Amazon Kindle store. The first three books in the Tainted Elements series. Determined to figure out why she has an element she shouldn’t have, her parents take her to a secluded island to keep her safe from anyone who might want to experiment on her. There she meets Noah, a boy who seems to know a lot about her elements. 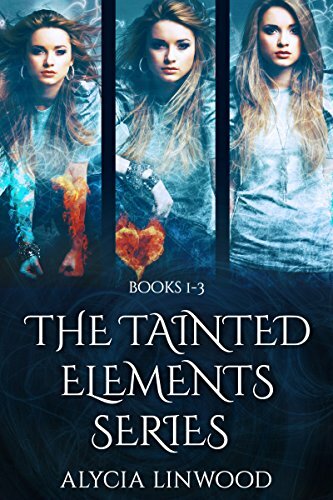 As he introduces her to a group of a new kind of elementals who are more powerful than anyone could have imagined, she doesn’t know if she can trust them, especially because the group’s leader, Jaiden, has an extremely dangerous ability. Moira goes back to Elemontera as a double agent with one goal: to destroy it. But as her elements get more and more out of control, she could end up doing things that will haunt her forever. Click here or type in http://geni.us/taintedelements into your web browser to pick up your copy of The Tainted Elements Series in the Amazon Kindle store. Aliens exist, the government knows, and Dan McCarthy just found the proof. When Dan McCarthy stumbles upon a folder containing evidence of the conspiracy to end all conspiracies — a top-level alien cover-up — he leaks the files without a second thought. The incredible truth revealed by Dan’s leak immediately captures the public’s imagination, but Dan’s relentless commitment to exposing the cover-up and forcing disclosure quickly earns him some enemies in high places. 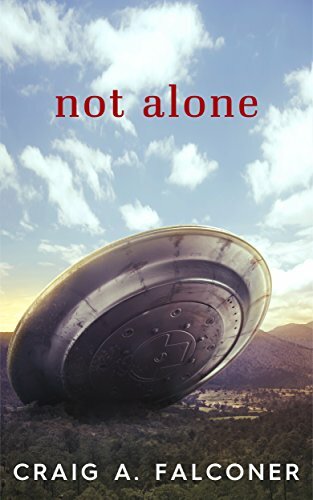 Click here or type in http://geni.us/notalone into your web browser to pick up your copy of Not Alone in the Amazon Kindle store.